Want to learn more? Sign Up for exclusives! Welcome to your new home! Inspired by the legendary music and lifestyle of singer, songwriter and best-selling author Jimmy Buffett, your new home in paradise will leave you absolutely breathless, with exhilarating recreation, FINtastic dining and live entertainment. Choose from one-bedroom, two-bedroom or three-bedroom floor plans decked out with island-inspired décor and refreshingly brilliant Caribbean flair. You made it to Margaritaville, why not stay - a while? 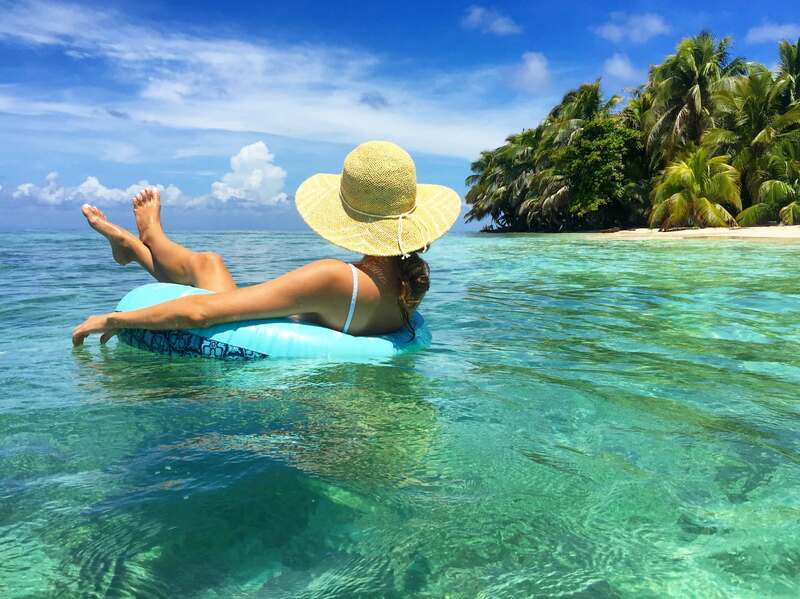 Open wide and say, “Ah!” This is paradise in the spectacular Central American gem of Belize. With the Bacalar Chico Marine Reserve as your backdrop, the world’s second largest reef just a stone’s throw away — and the Caribbean Sea practically at your feet — you’re in for a Margaritaville lifestyle like no other. Receive Opening Updates, Special Offers, News and Information from Margaritaville Resort Belize. Turn on your island charm and join the Margaritaville Resort Belize team. If you have to work, it might as well be in paradise.